It is in the South Downs National Park and there is a large dew pond which is used by local wildlife. Grazing is also an important part of life at Waterhall and we are always looking for more volunteer shepherds. 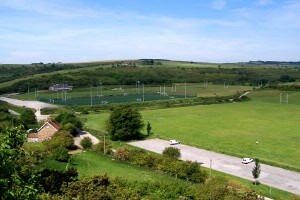 Waterhall is also the home of Brighton Blues Rugby club. 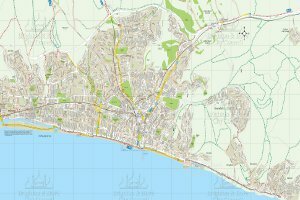 The 5, 5A and 56 bus routes serve Patcham Village, Waterhall is a short walk from here. Further information and timetables available from the Brighton & Hove Bus company. There is limited parking available at Waterhall.